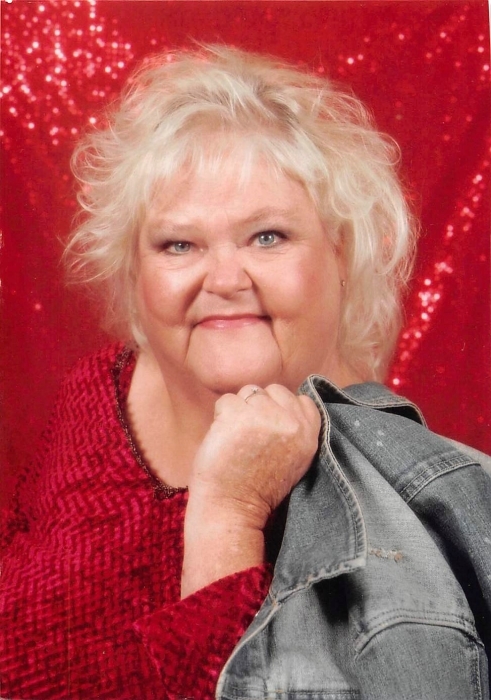 Carol Sue Byrge, age 66 years, of Pine Knot, Kentucky died Tuesday September 4, 2018 at the Signature Health of McCreary. She was born in Indianapolis, Indiana on August 20, 1952 the daughter of the late Roscoe and Mary Edith (Perry) Bryant. Carol was a homemaker and member of the Hilltop Baptist Church. She enjoyed sewing and quilting. Her parents; husbands, Luther Martin, Jr and Eugene Byrge; brothers, Bobby Ray Bryant and John Louis Bryant; and a niece Bobbie Jean Bryant precede her in death. Survivors include her sister, Barbara Bryant of Pine Knot; sister-in-law, Dora Bryant, aunts, Bonnie Perry, Helen Perry, and Agnes Bryant; uncle, Elmer Perry; nieces and nephews, Roscoe Bryant, Melissa Murphy, Mary Ellen Taylor Walker (Scott), Fred Bryant, Crystal Davis (Chad), Vanessa Ross, Lois Bryant, and Amber Bryant; great nieces and nephews, Leanna Murphy, Kara Watters, Casey Taylor, Broderick Taylor, Alex Taylor, Isaiah Davis, and Asa Davis. Funeral services will be held Saturday, September 8, 2018, at 1pm in the McCreary County Funeral Home with Bro. David Troxell and Bro. Darrell Bryant officiating. Burial to follow in the Upper Cal Hill Cemetery. The family will receive friends after 11am Saturday at the funeral home.